“Deepwater Horizon” is out on Blu-ray, DVD and Digital HD today, so Thisfunktional will give be giving readers a chance to win their copy. The movie is a chaotic look based on the real events of the destruction that happened on an oil rig when things went horribly wrong. It’s a great movie to watch and should make a great addition to any movie fan’s collection. 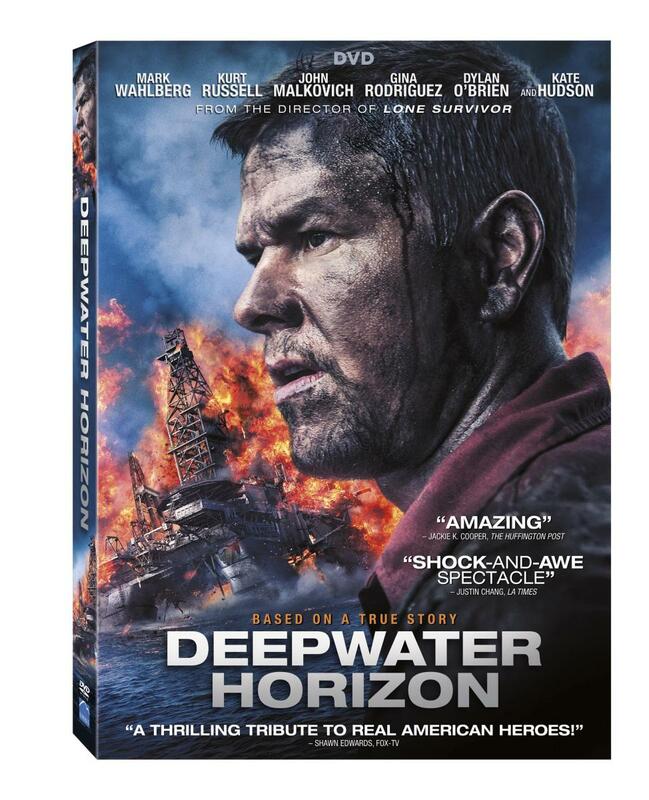 Five (5) lucky winners will get a copy of “Deepwater Horizon” to add to their collection. Check out Thisfunktional’s interview with “Deepwater Horizon’s” Special Effects Supervisor Burt Dalton to hear what it was like to recreate the events and try to stay as close to the real event as possible. Go to the bottom of Thisfunktional.com and enter your email in the “Daily NEWSLETTER” section, complete verification. Share this contest on social media tag Thisfunktional, #Thisfunktional and #DeepwaterHorizon. Disclaimer: 5 winners will be chosen. Contest runs to Jan. 12, 2017 at noon PST. Winners will be notified on Jan. 12, 2017 by 10 p.m PST with instructions on how to claim your prize. No purchase necessary. Prize provided by ThinkLatino. Only open to the U.S., no PO Boxes or international addresses. I shared on twitter and I signed up for the email list. Thanks for the giveaway. I hope that I win.